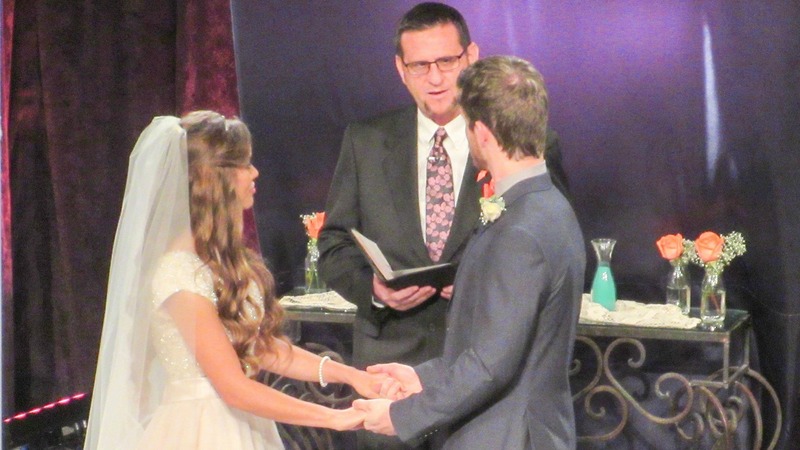 Jessa Duggar and Ben Seewald celebrated their wedding in November, surrounded by all their loved ones. And one of the men who played an important role in their big day is now opening up about his battle with addiction. Speaking in a YouTube video titled “Ben Seewald’s Groomsman Shares His Life-Changing Testimony!”, Seewald’s good friend and groomsman, Ryan Schofield, opened up about his past struggle with addiction. Detailing one of the reasons why he began using drugs as a teenager, he says, “I wanted to escape a lot of problems that I had, and anger and issues that were going on. I was depressed and selfish and self-seeking. When he met his now-wife Ally, she was just 16 years old, and pregnant with another man’s baby. She was also dealing with her own issues. The couple began dating but were not very faithful to each other until two years later, when Ally got pregnant with Ryan’s baby. 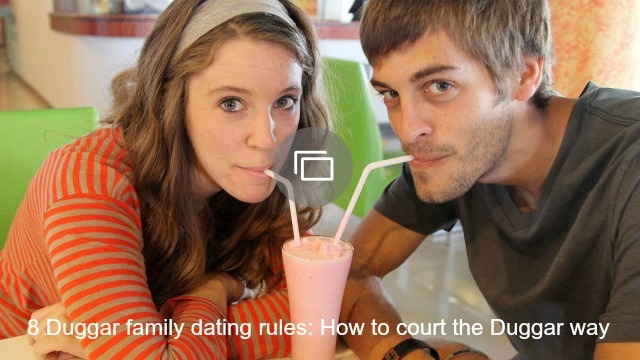 They admitted they were not ready to become parents and seriously considered having an abortion (which is something the Duggar family strongly opposes), but in the end they decided to keep the child, who has now grown into a beautiful 6-year-old little girl. And it’s not just her heart that Ally credits God for; she also says he saved their lives.